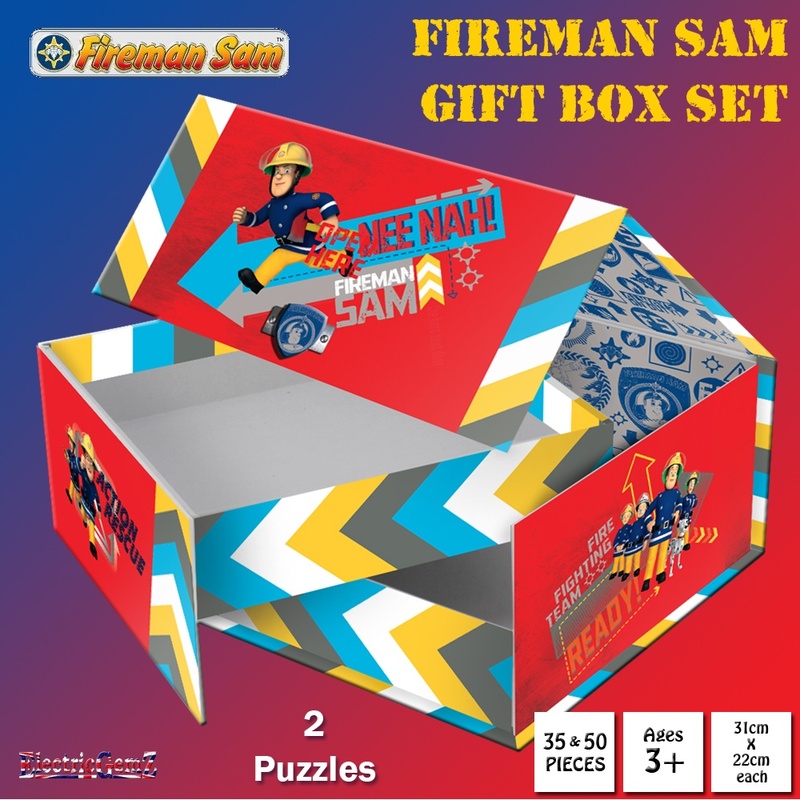 Two great jigsaw puzzles in a special, Fireman Sam themed gift box! 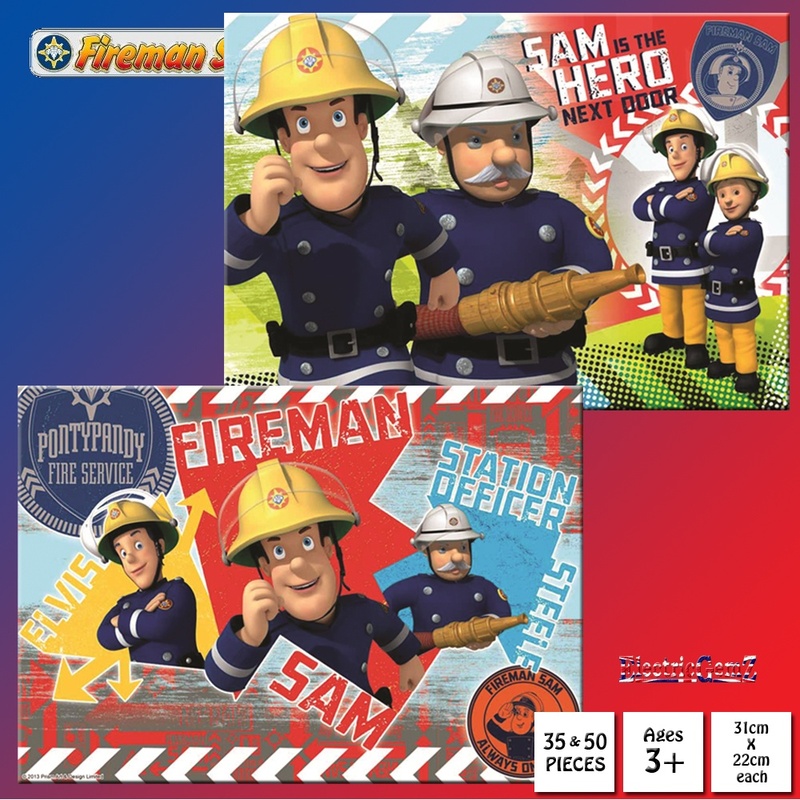 Suitable for ages 3+, there are two 31cm x 22cm puzzles in the box - 35 and 50 pieces - both featuring Fireman Sam. 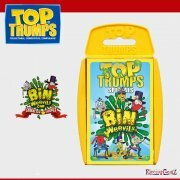 The box measures 19cm x 18cm x 9cm and weighs 560g. Two great jigsaw puzzles in a special, Fireman Sam themed gift box! 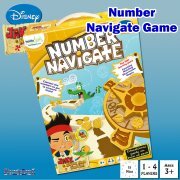 Suitable for ages 3+, there are two 31cm x 22cm puzzles in the box - 35 and 50 pieces - both featuring Fireman Sam. 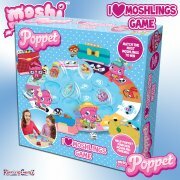 The box measures 19cm x 18cm x 9cm and weighs 560g. 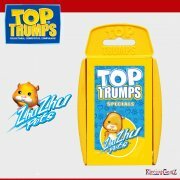 We have a huge range at ElectricGemZ. 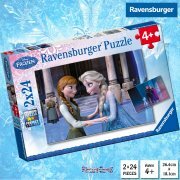 Search in the box above for Jigsaw or Fireman Sam.